With the official Bansko ski season over, the town all quiet, and my shoulder being in pain and in a sling (that’s another story for another day), I’ve been reflecting on emails that I receive every year, as regular as clockwork. These requests, often accompanied by CVs, come from people from many different countries, but Greek, UK and Bulgarian nationals make up the bulk. Whilst I always reply individually, I realise that many more people dream about a break in a ski resort, than actually do it. So read on to see how you can make it happen. This season I was also contacted by others who have already started entrepreneurial activities, such as blogs, programming, consultancy and Ecommerce sites that are aiming to provide their ultimate goal of changing career and doing what they enjoy most. This article is also for you. Are you thinking of living the dream? Imagine carving your own turns on perfect powder under sunny skies. Imagine the apres ski party with fellow mountain lovers. Living in a ski resort either temporarily, or for an extended time is one thing; but can the fun be supported by working there? Yes, it’s possible — but it takes preparation and careful consideration. Being employed in any ski resort often means limited free time, and very long working hours. This is because most of the jobs are connected to the resort’s tourist industry. Then there is the issue of pay. Low skilled tourist jobs rarely attract the best pay. Here in Bulgaria — one of the cheapest ski resorts in the world — remuneration is often modest. If you’re Bulgarian, you’ll know this. If you have ever visited Bulgaria, or even read about it, you’ll be aware that salaries and the number of available jobs are hotly competed for. Bar work often means twelve hour shifts — from 15:00 till 03:00. Accommodation costs for a place to stay need to be considered. 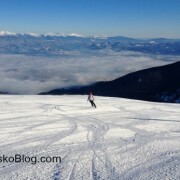 Sharing a flat for the ski season will be good value in Bansko– around €120 per month. Be warned, as you may end up finding the electricity heating bills will dig deep into your salary. Working in a chalet, with accommodation included, may be your best bet. The ability to cook well being a real plus. Waiter / waitress work is harder for non Bulgarian speakers to obtain, but there are some expat residents who find seasonal work in this sector. Work that allows them to ski during the day, and work in the night. Other alternative employers are the English owned property management companies and real estate agents. Bear in mind that a season pass costs, in the 2012/13 season, 1,450 BGN (€730 approx). I’m not painting an overly attractive picture — but the numbers speak for themselves. The income and expenditure numbers have a “delta” — a gap, a missing income amount. This needs to be supplemented by either savings, rent from your main home whilst you are away, or some other source of income. The size of this gap depends on the lifestyle you perfer to live and whether you wish to combine low paid, mainly tourist work, and a season in Bansko. To set your ski season up, whichever resort you choose, you need to be armed with a season lift pass. Without any savings combining the two requires you to be a ski resort rep. Although you still pay monthly towards this out of your salary. That said, almost always work is good for us. It integrates us, provides social connections and reveals new opportunities that were not apparent to us at first. Taking time out from a career can be both damaging, and liberating. It may be damaging in the respect that we may miss opportunities to progress in our company or sector. It may limit our work experience. It may make us appear, on our return, to be uncommitted. However, taking a career break or “mini retirement” is also liberating. And it is perfectly affordable for many. This was my route, and it gave me time for me to understand that I needed a career change out of banking and finance. I was wanting work that fits in with what, and who, I am. (NOTE: I distinguish this from doing work with what we enjoy. As doing work with what we really enjoy is work we’ll do for free!). Work that plays to my strengths. If sitting at your desk is beginning to suffocate you. If you’re becoming tired of taking orders, playing office politics, staring at spreadsheets and day dreaming of your annual ski trip — then there may be a way for you to take some time out. I like to call this a “mini retirement”. Time off to just enjoy quality time before going back to the usual. But try calling it a working break. There is a difference. 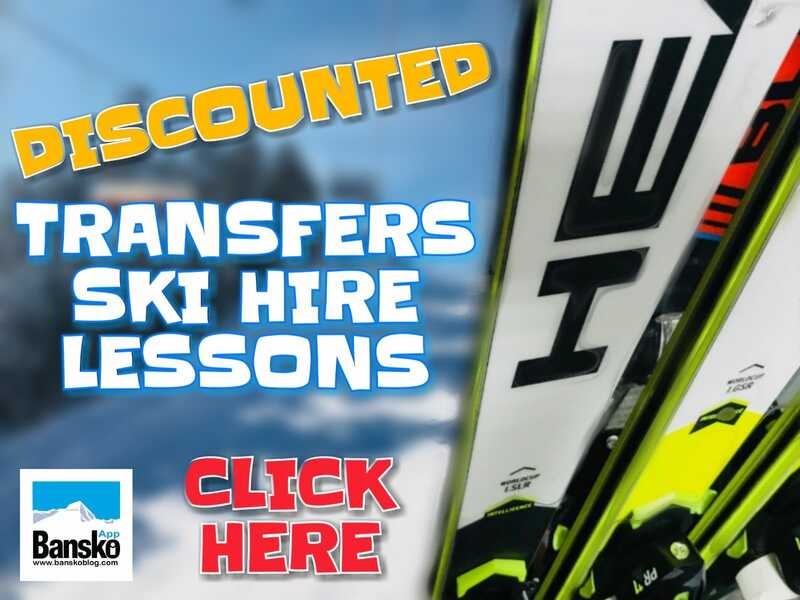 If you are needing time to develop a new career, learn new skills, meet new people and work on your project, then a ski season is a good option. 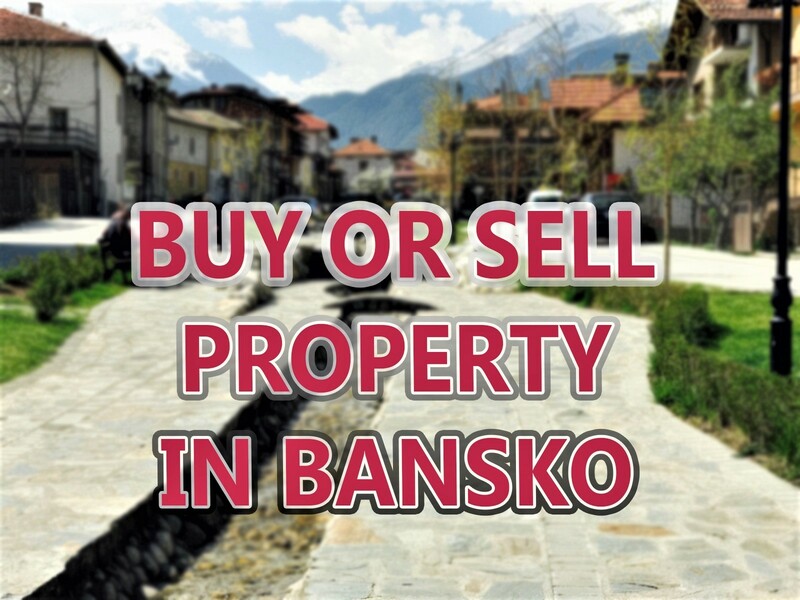 Bansko, in particular is worth considering as the cost of living is lower here than many other resorts. Your time in a ski resort can be so much more than skiing. Being a snowboard / ski bum for the season is great — but you may use your time to devlop more than your skills on and off the piste. With the morning sun sparkling off the fresh flakes of snow like crystals, there is inspiration, as well as fun, to be had in those hills. Fresh air and exercise are one of the factors conducive to developing ideas. 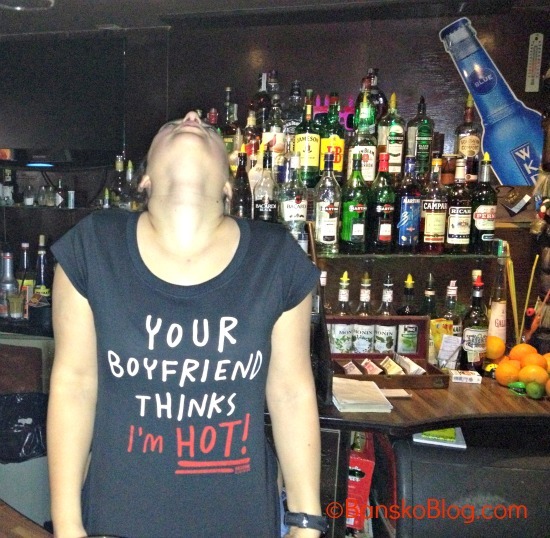 In my case, I spent time in Bansko working on this blog’s content in 2008 and 2009. I could do the hard work, without the pressure of having to make it pay. After going back to banking for a year, I felt even more confident that blogging and my mobile app business was work that provided much more fulfilment than a banking career. I would recommend, if you’re renting out your home for the season or even planning a much longer stay abroad to not bringing all your belongings with you. I guarantee you’ll never even bother opening most of the boxes. I took this advice, and was glad I did. Storing your items is easy. If in the UK try storage at www.loknstore.co.uk rather than incurring the expense of a long distance removal company. Then, when you return home, and you’re sure you are staying longer, then you can bring more things out. Flight check in luggage transportation, bringing your suff as required. If moving to Bulgaria, almost everything can be bought here. 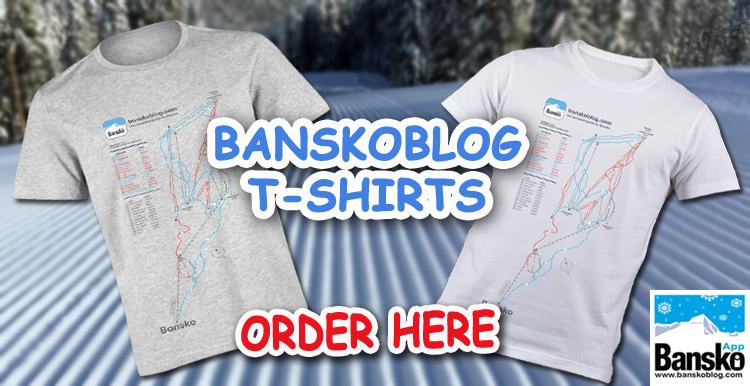 Download the Bansko App for iphone and android. So you wish to spend your time in a ski resort? 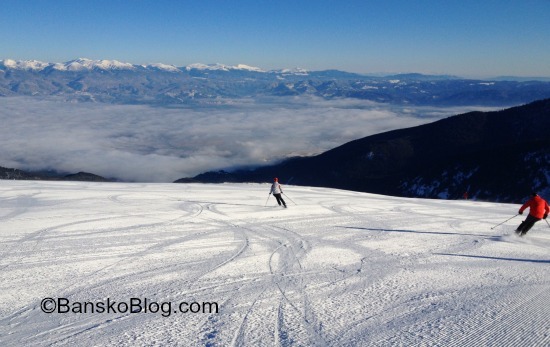 Have you been in Bansko for he season? Your comments are welcome below. hi, I am from Crete and I speak Greek (native), English (very fluent), German (fluent) and currently I learn Russian and by Autumn I hope I have the elementary degree. I work since I remember myself in various tourist related jobs , but… without Ski. So, for next year, after this summer season I would like to move to Bansko and stay there till April. Do you have any info about rental cost for a descent house and any job oportunities I could work just to pay my rent and my food? Season rental depends on location and size. However a one bedroom apartment can be found for around €280 per month. Or do you need a whole house?